Beirut (AFP) - A senior Iranian official said on Monday Tehran was proud of its key ally Hezbollah for advances it has made against rebels in a Syrian region on the Lebanese border. Ali Akbar Velayati, foreign affairs adviser to supreme leader Ayatollah Ali Khamenei, in a trip to Beirut praised the "victories" by the Shiite Hezbollah movement. 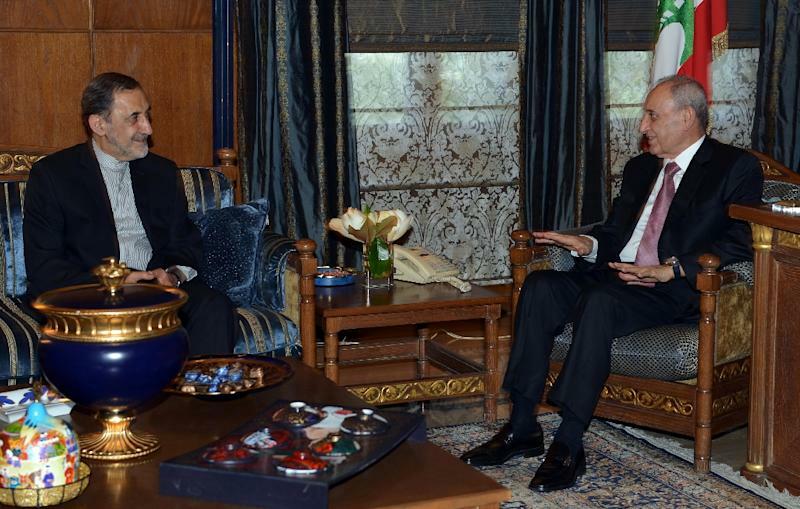 "We are filled with pride and appreciation when we see that in recent days, the valiant Lebanese resistance (Hezbollah) has achieved great progress and excellent victories alongside the brave Syrian army," he said after meeting Lebanon's parliamentary speaker. "We believe this will strengthen the axis of resistance, not just in Syria and Lebanon, but in the whole region," he added. "We hope, with God's will, to see the day when some regional powers will stop supporting and harbouring these evil, unjust forces, whether in Syria or Lebanon, and to stop providing a haven for them –- so that we can return harmony, security and stability to all of Syria and Lebanon." Hezbollah, which is heavily backed by Iran, has been fighting to secure the Qalamun region that straddles the Syria-Lebanon border. The region was largely recaptured by Syrian regime forces last year, but some rebels and jihadists remain in the mountainous area along the frontier and have launched attacks into Lebanon.